If you’re like me, your house is filled with treasures. No one else may recognize them as such, but to you, they’re priceless because you know the story behind each one. Often, we treasure the story attached to the object more than the object itself. And we delight in the retelling of that story. The same is true of antiques. When an object’s provenance can be proven, the value of that object can skyrocket in the eyes of collectors. In my opinion, that’s not necessarily because it proves the item is authentic, but rather because knowing the story behind the object allows each owner, in turn, to become intimately connected with that story. In other words, it’s seriously cool to own something that has a story you can retell when company comes over. 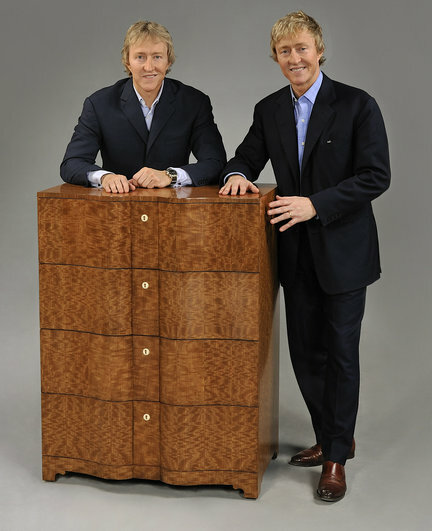 I think that’s why the Keno twins on Antiques Roadshow have a conniption fit when someone refinishes antique furniture. They want the grime of 300 years to show because that grime tells a story of its own. My treasures are books. I love old books. Let me put that another way: I loo-ooo-oove old books!!!! I love them so much, in fact, that I created the Bibliophile Mysteries, with bookbinder heroine Brooklyn Wainwright. THE LIES THAT BIND was released on November 2. Every book by its very nature has an intrinsic story. But the words on the page tell us more than the story the author wrote; they also tell us a story about the times in which the author wrote. Then there are the stories-behind-the-story. The author’s life and death, the subsequent owners of the book, the way that book impacted the world and maybe even changed history. Every piece of this puzzle can add cache and make bibliophiles look at that book with lust in our eyes. In 2008, a rare first edition of Oliver Twist sold at auction for $229,000, a record for a Charles Dickens book. For $229,000, you could buy a house, or you could buy a book. Which would you choose? 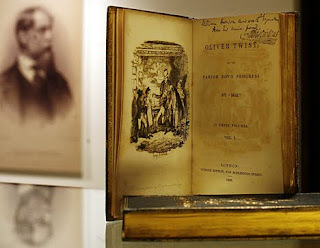 Not only was the book a first edition of an iconic story by Dickens, but it was inscribed by the author. So we know that Dickens touched this copy of the book with his own hands. And not only that, but it was inscribed to his good friend and fellow novelist William Ainsworth, so we can presume that Dickens felt genuine affection while writing the inscription. Suddenly, a second mortgage doesn’t sound so silly to me. Please, sir, may I have some more? After hearing about that record-breaking auction, I couldn’t resist including a first-edition Oliver Twist in THE LIES THAT BIND. But the twist behind my Twist is that it may be fake. Imagine spending $229,000 on a rare book and then discovering you’ve been conned. Suddenly, that’s not such a fun story to tell. For the purchaser, anyway. It could actually push that person to commit … murder. Brooklyn Wainwright, my heroine, is asked to authenticate the book and pressured to say it’s genuine no matter what she truly believes. Before Brooklyn can decide what to do, the woman who had been applying that pressure is indeed murdered … and Brooklyn could be next! Tell me the story behind a treasure in your house. It doesn’t have to be expensive, just something that means something to you. Do you collect anything? 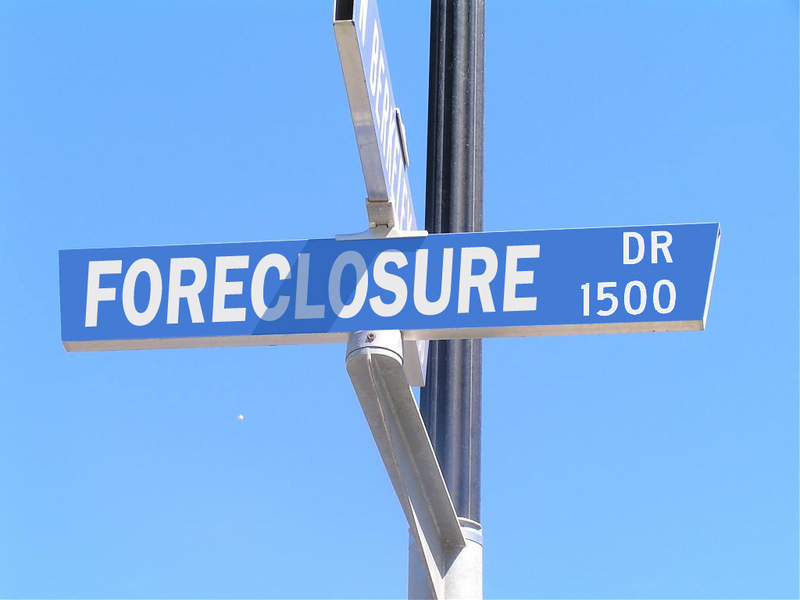 Do you haunt estate sales and thrift shops? Do you have something that has been handed down through generations of your family? 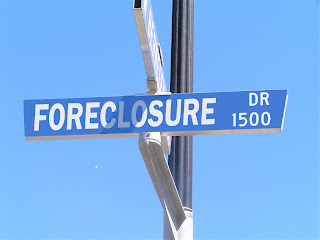 Have you lost or sold something over the years that you regret letting go? 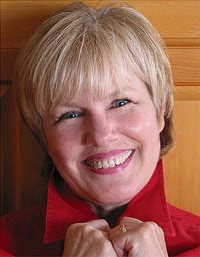 New York Times bestselling author Kate Carlisle worked in television, studied acting and singing, toiled in vineyards, collected books, and joined a commune, but it was the year she spent in law school that drove her to write fiction. It seemed the safest way to kill off her professors. Those professors are breathing easier now that Kate spends most of her time writing near the beach in Southern California where she lives with her perfect husband. Visit Kate online! Hi, Kate--can't wait to read the book! My grandmother was a mistress of throwing things out. My mother remembers her grandmother's attic, which held her great-grandfather's political medals, and her great-grandmother's hoops skirts. All gone, once my grandmother inherited them. My grandmother ended her days in a one-room apartment with a walk-in closet, but I will say that each item she chose to keep was exquisite and carefully maintained. And I can't part with any of them. Hi Kate! I have my grandmother's watch--its gold links, with multi-colored jewels--rubies and emeralds and amethysts on each side fo hte watch face. She was elegant and classic, so my theoery is that this must hve been someting she splurged on! (Or who knows...) But she left it specially to me. Still, she didn't say why. Hi, Sheila! I'm glad you're looking forward to The Lies that Bind! I've gotten super reader feedback so far from people who picked it up this week. I hope you'll love it, too. There is something to be said about quality over quantity. The problem comes when someone doesn't recognize what they have. Your family treasures sound lovely and rife with meaning. I'll bet you remember your grandmother every time you look at them. Hank, good morning! Thank you so much for hosting me here today! I appreciate your hospitality and graciousness. The watch sounds like a lovely inheritance. Perhaps she left it to you because she knew you'd appreciate it's elegance. *waves madly* Hi, Kate! I promise I'm not stalking you. Much. *bwahahaha* THE LIES THAT BLIND magically appeared on my Kindle. As soon as I get off the internet and get my word count written for today, I'm going to curl up and read it! The DH and I both collect, though I've cut way back on my acquiring activities as we're out of room until The Only marries and moves out! The two "heirlooms" we would grab in a fire are my father's antique pocket watch and a pair of moccasins made and beaded by To Nah Sah, the seventh and last wife of the Comanche chief Quannah Parker for the DH's grandfather when he was a baby. The families lived "next door" at the time. I can't wait to read about Brooklyn's latest escapades! Hi Kate, and wow! Bookbinding as a hobby--that's fascinating! I'm headed to your website now and look forward to reading your book. Treasures? My grandmother's "cocktail" ring. It's set with diamonds, though none very large, but I guess back in the day, the ladies used to wear them as part of getting dressed up for parties or dinners. I can just picture those 1940 platforms, a square-shoulder suit, a fur "wrap" and a cocktail ring! Nice to see you on JR! Hi Kate, and welcome to JRW and good luck with the Lies that Bind. I live in a house that would make Antiques Roadshow drool. My husband had his parents' antique furniture, Chinese plates, prints, and other treasures shipped over from England. The one piece that fascinates me is the crusader's sword. Supposedly carried by a family member to the Holy Land. The metal is still so supple that one can bend it. I have a feeling it belongs in a museum but I don't want to give it up. I imagine that man setting off from Medieval England with that sword brand new beside him. Hi, Silver!!! You can stalk me any time. Not sure how interesting that would be, though. Snort!!! What a unique treasure those moccasins are! Wow!! Amazing! Have a great day of writing, and enjoy The Lies that Bind! Rebbie, how fabulous! The parties "back in the day" seem so glamorous. Do you ever wear the ring? Rhys, Wow!!! How incredible to have a sword like that still in the family! The stories that conjures. I imagine he must've been terrified and excited. I wonder if the sword saw battle. Kate, I think my grandmother--who also taught me how to type!--would be so disapproving right now if she saw all the typos in my previous post! Oops. Rebbie, a cocktail ring. Lovely! I think those are back in style now, right? Maybe you should bring it out. And Rhys, you never cease to amaze me. A sword from the Crusades. It's almost--breathtaking. Ooh, Kate, I LOVE the Antiques Roadshow. We get both the US and the UK versions here - lucky us! And wow to that edition of Oliver Twist! Congratulations on the release of the latest instalment in your wonderful Bibliophile series! I still think that's such a clever hook to hang a cozy mystery series on! Yay, you! Waving madly at Hank too! Thanks for having Kate to visit! *waves to Hank* Howdy, you! I've been flying under the radar lately. Life is busy (The Only marries in January! *flail*), deadlines and submissions, and well...stuff. *grin*I always check in with the Jungle Red crew to see what's going on, even if I don't always leave a comment. Hope things are well with you and everyone else! Hi Kate :-) I adore your bibliophile mysteries and can't wait to read this one! I do have family treasures, but I doubt they are worth a lot except to me :-) My grandfather worked with rocks, and I have a wonderful collection of jewelry he made me, my favorites are a bloodstone and moonstone ring and a gorgeous necklace of 3 wire cages, each holding a herkimer diamond. I also love the spinning wheel my husband's great great great... etc grandmother brought over to America. Anna, Thanks so much for stopping by! It must be really interesting to watch both the UK and the US versions of Antiques Roadshow. I imagine the Brits would scoff at our idea of "antique." We Americans are excited when we discover something that is 100 years old. In the UK, that's still new. I love that your black cat brings to mind the memory of a perfect day. That's the sign of a true treasure, no matter what the dollar value an expert might give it. The best treasures by far are those that were made for us with love. Your jewelry from your grandfather certainly qualifies. It's so nice to own something that makes you think of a person you love every time you touch it. Thank you so much for your sweet words about the Bibliophile Mysteries! I've taken bookbinding classes for years, and one of the things I love best about writing this series is that I can take even more advanced classes and call them research. LOL! If anyone is in the Los Angeles area, please come see me this afternoon at 3 pm at the Mystery Bookstore at 1036-C Broxton Avenue. 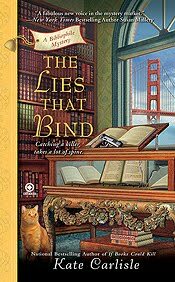 I'll sign copies of THE LIES THAT BIND and the first two Bibliophile Mysteries, as well! Hope your booksigning was wonderful, Kate! Wish I could have been there...are there photos? Hey,Anna! Whst a lovely group today..
Hank, the signing was fantastic! So much fun! I'll try to post some pictures on my Facebook page. Thank you again for welcoming me here this weekend. I had a wonderful time! Kate, your post touched on a dilemma I'm dealing with. I lost my mom a couple years ago and my husband's mom just last month. After the clothes and the furntiture and such had been given away, I'm left with boxes of "treasures". Some are handmade (my mom-in-law did beautiful crochet work) and I'm sure some are real antiques. I've got the leather apron my mother wore as a "Rosie the Riveter" in WW II, the small ceramic dogs from a five and dime that sat on her dresser for 60+ years. What do I do with things like that? I can't throw them away. It's hard. Ghosts, Sarah Smith, & "The Other Side of Dark"
Is "Funny" the new "F" word? VOTE! Then: Deadly and Dangeous Research!